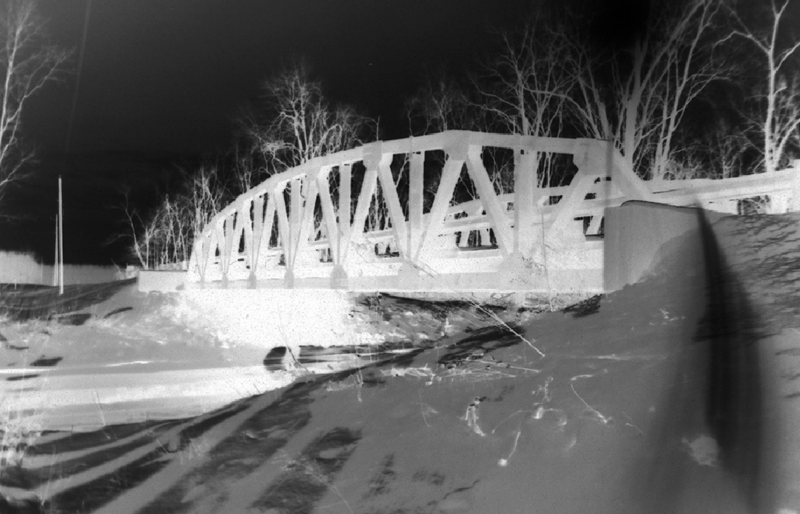 What better way to celebrate Friday the 13th than by adding a Crybaby Bridge that’s also supposed to be cursed? That would be the case with the infamous bridge in Salem, Ohio. What’s more, this bridge is one of the few Crybaby Bridges where the stories of murder taking place here just might be true! OK, they are a bit exaggerated, but believe it or not, the body of a murdered woman was recovered right next to the bridge! So give a click and read all about the latest edition to the Project: the Egypt Road Crybaby Bridge. If you need to catch up on all the other Crybaby Bridges currently on file, or this is your first time here, click on over to the Ohio Crybaby Bridge Project home page.